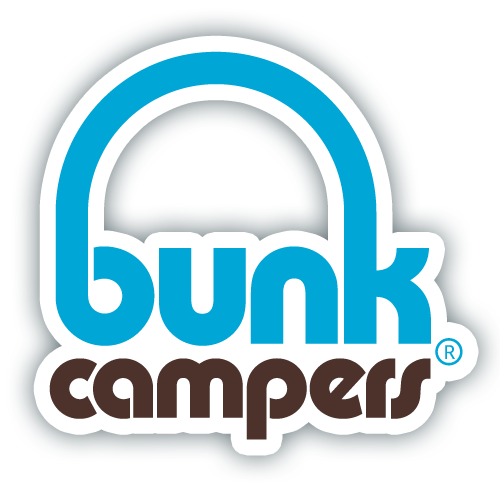 Do you want to book an affordable Bunk Campers hire? Actually, you don't need discount coupons anymore as you will find the best prices right here. Search for your campervan above, or obtain more information about the supplier below. Entertaining the idea of driving a campervan or motorhome hire in the UK? Why not hire a modern and practical campervan from Bunk Campers today and travel around in your home on wheels to see all of England's top tourist attractions. Bunk Campers, which offer campervan rental and motorhome hire from their depots in Belfast, Dublin, Edinburgh, Glasgow and London, give you the liberty to delight in independent travel and get to know the country at your leisure. It also offers Europe's widest choice of campervans & motorhomes for hire in the UK, from budget two person campers, VW campervans to large four-six person motorhomes, which only proves there is something to appeal everyone.